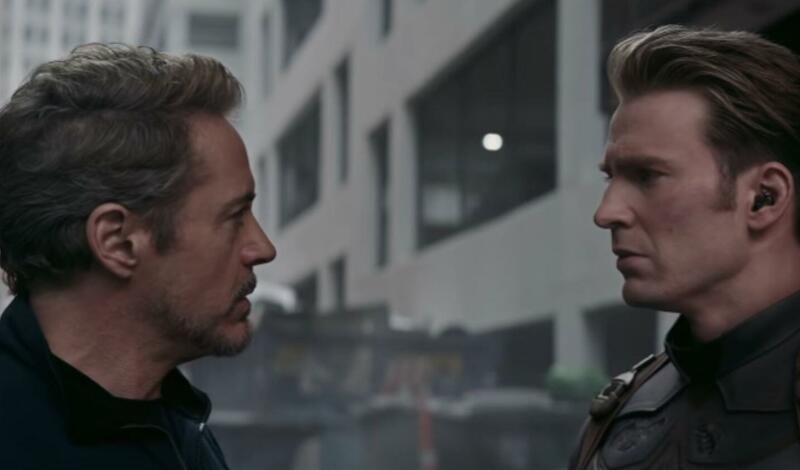 With Avengers: Endgame fast approaching, fans are questioning the movie’s ending. The Avengers: Infinity War sequel will be a turning point for the MCU. It will conclude the last eleven years of the franchise in 3 hours. However, Anthony and Joe Russo mentioned the ending in a recent interview. “When we were working on both Infinity War and Endgame, the first thing we did was break the ending of Endgame. Because we wanted to know where we were going. It’s very hard to tell a story if you don’t know where you’re going. They also carried on talking about the audience reactions. Both explained that they didn’t first think about the audience, but their responses to the drama. Thus far, fans and critics seem to be impressed. Avengers: Infinity War broke box office records and we expect the same from Endgame. Hopefully, the Russos will pull off an impressive way of reversing the snap. Whether it’s through death, retirement or a disappearing act, the Phase 1 heroes’ stories may come to an end in Endgame. What we do know is that the MCU will be very different after the movie. We’ll find out when Avengers: Endgame hits cinemas on April 26th. What do you think of The Russos’ strategy? Be sure to tell us all of your thoughts in the comments!